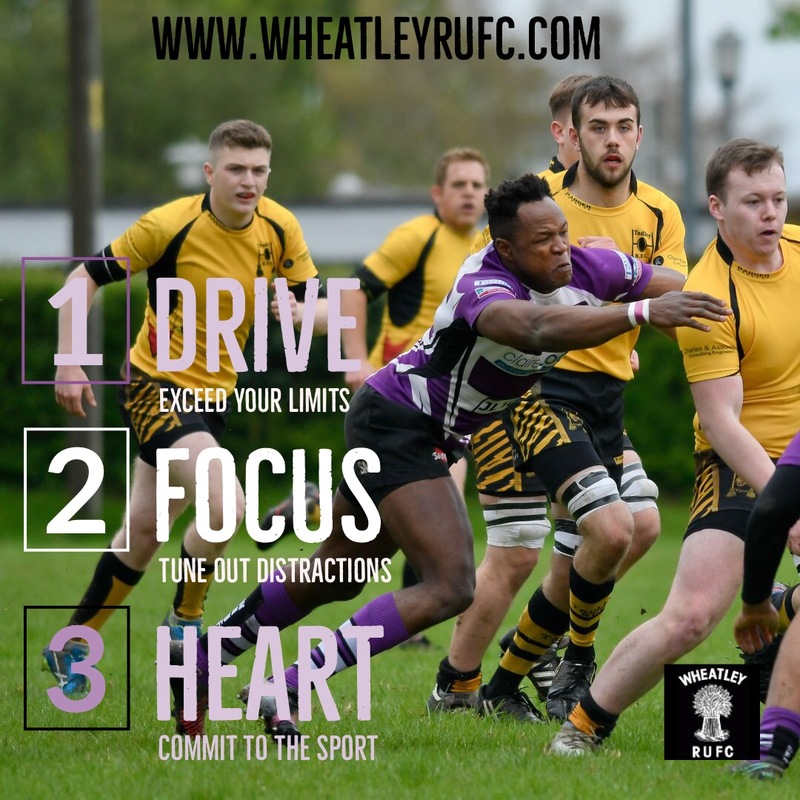 Interested in joining Wheatley RUFC? With the 2017-18 season drawn to a close we now turn our attention to the 2018-19 season and the challenges it brings. With the club securing 4th in the BBO premiership (the highest in the 47 year history) and once again appearing in the final of the County Shield competition, we can reflect on a solid season but we are hungry for more! 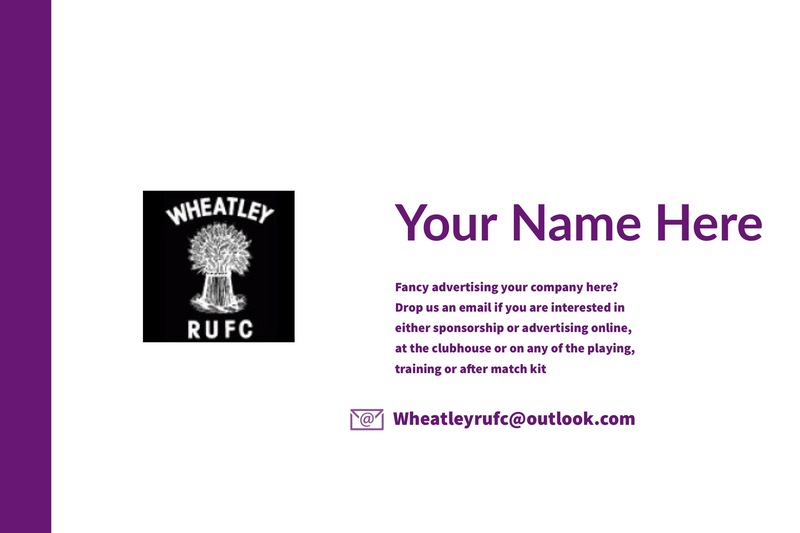 We invite you to join us for the forthcoming pre-season, league and cup campaigns and get involved with Wheatley RUFC. Coach transport for first team away fixtures. A very active social environment with our own bar and recently re-furbished club house.